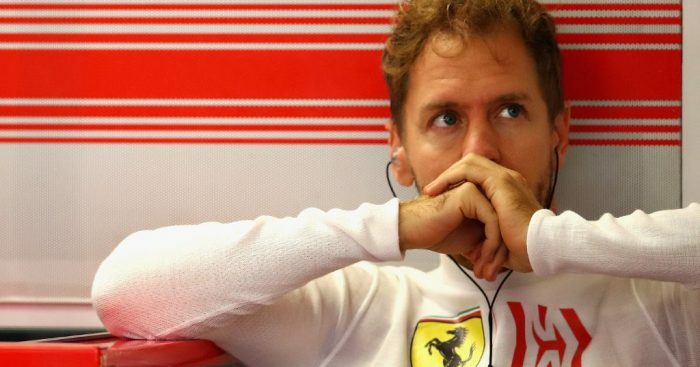 Red Bull team principal Christian Horner believes his former driver Sebastian Vettel could be pushed to a new level by the arrival of Charles Leclerc. Horner oversaw Vettel’s four World Championship’s at Red Bull, but also his final campaign with the Austrian team, in which he was outperformed by newcomer Daniel Ricciardo. While Vettel remains bare of silverware since he joined the Scuderia, he has established himself as the number one driver, getting the better of Kimi Raikkonen from 2015 – 18. But, Horner predicts a much sterner test for the German from Leclerc, and believes he may force Vettel to dig deeper than ever before. “Charles is a really exciting talent,” Horner told Autosport. “For the sport it’s great to see. “Sebastian’s now 31, you’ve got these youngsters coming through starting to put pressure on the established guys. “From a sport point of view, it’s fascinating. Ferrari are set to increase their Formula 1 budget this year, and have appointed Mattia Binotto as team boss in place of Maurizio Arrivabene, as well as adding ex-Formula One drivers Brendon Hartley and Pascal Wehrlein in simulator roles. Horner, however, believes former Ferrari engine programme leader Binotto, could be stretched too far after his latest promotion from technical chief to team principal. “It’s a big job for Mattia because you can’t do both roles,” he explained. “You’re either technical director or team principal and I think he’s probably got that difficult scenario where he’s running between offices at the moment.